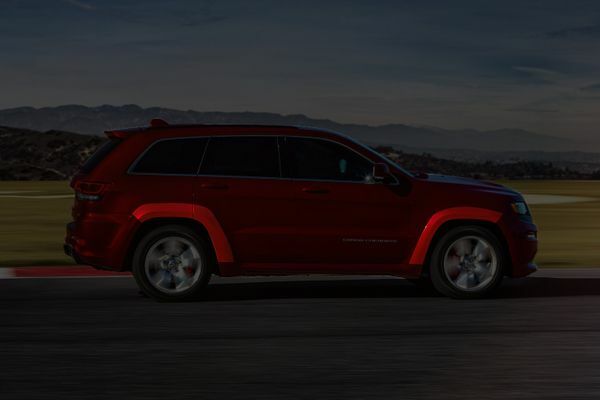 Add some muscular good looks to your Jeep Grand Cherokee with this set of wheel flare moldings like the ones found on the Grand Cherokee SRT8. This set includes six moldings: the two front fenders, two rear door moldings and two quarter panel moldings. The complete set ties together visually to create an integrated, high-performance look. The moldings come unpainted and must be painted to color match the exterior of your Jeep. Get some SRT8 style for your Grand Cherokee with these flare moldings and change the look of your ride.